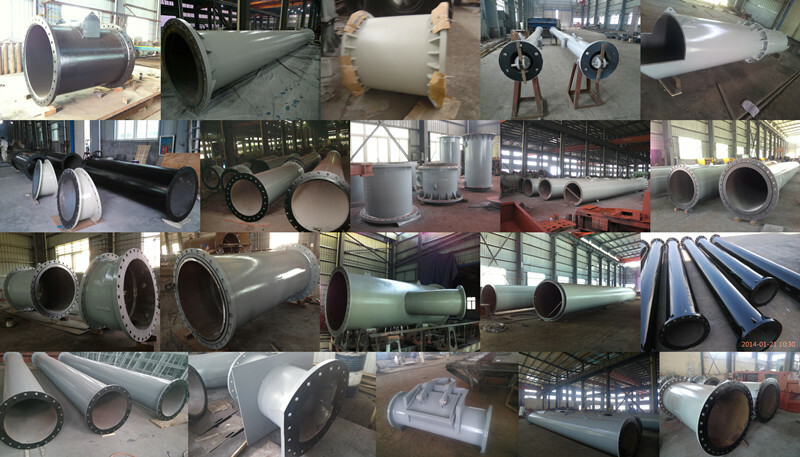 Product categories of Straight Pipe, we are specialized manufacturers from China, Lsaw Steel Pipe, Flanges Steel Pipe suppliers/factory, wholesale high-quality products of Lsaw Dredge Pipe R & D and manufacturing, we have the perfect after-sales service and technical support. Look forward to your cooperation! Ship building Straight Pipe is used to connect pipes in the ship a variety of mechanical equipment, used to convey information about the working medium water, oil, gas and so on. Ship line has two categories: power lines and ship system piping. Power line is used for the main and auxiliary services of various piping for fuel, oil, cooling water, compressed air, exhaust gas, waste heat and other pipeline. Ship piping systems is to improve the anti-sinking, the ship's stability, in order to meet the crew, passengers need a normal life. Many systems ship systems, promising a full boat of marine and freshwater water supply system; to regulate use of ships' ballast water ballast system; to exclude the use of bilge water bilge discharge system; compressed air for the whole ship with compressed air systems; fire extinguishing systems and so on. These systems are used in equipment such as pumps and compressors mostly electric and automatic control.